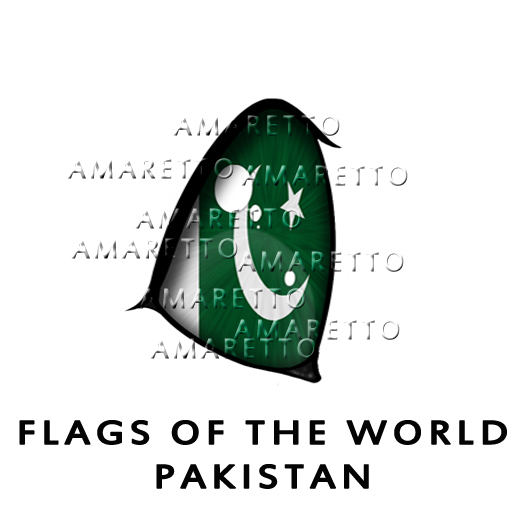 Flags of the World -Pakistan!!! Hey guys hope everyone is having a good day! 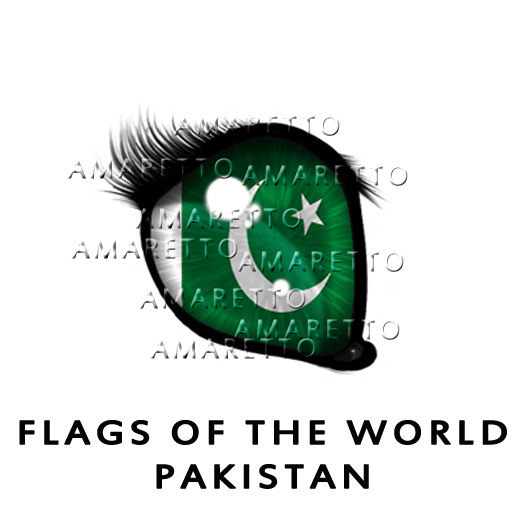 I wanted to take time to show everyone the new Flags of the World eye for the month of May. 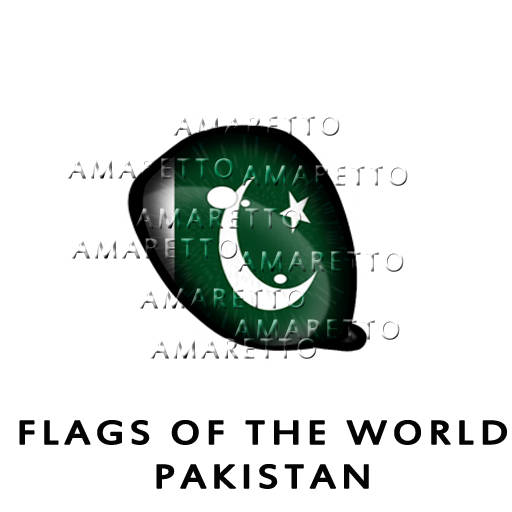 Introducing the Flags of the World -Pakistan!!! The Flags Of the World Eyes are one set of many exciting possible Non-Starter eyes that can come from breeding any coat. You can have a chance at one of these exciting Non-Starter eyes as they are randomly dropped in your bundles, kennels, and nest. Remember you have until the end of the month to get these eye! They do have the ability to pass!!! This is Ava over and out, Happy breeding everyone!! !